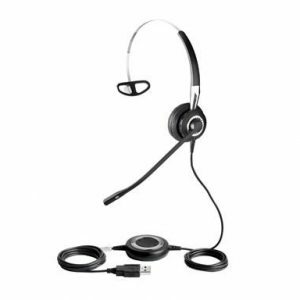 The Jabra Link 260 extends the capability of your Jabra corded QD (Quick Disconnect) headset, provides call control and enhances the audio at the same time. 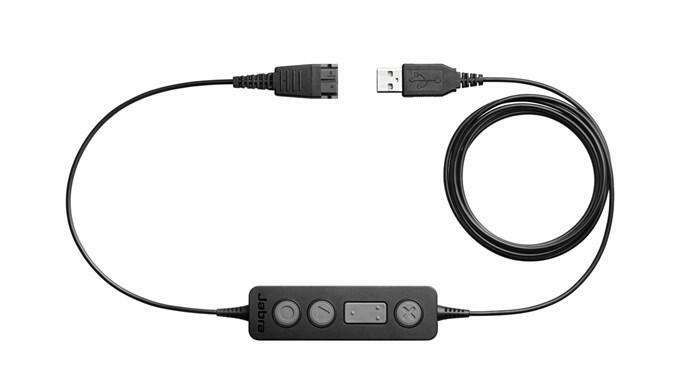 With the plug-and-play USB adapter, you can use your Jabra desk phone headset together with your softphone. The Digital Signal Processing (DSP) technology evens out the audio stream to ensure a clear sound on both ends of the call. 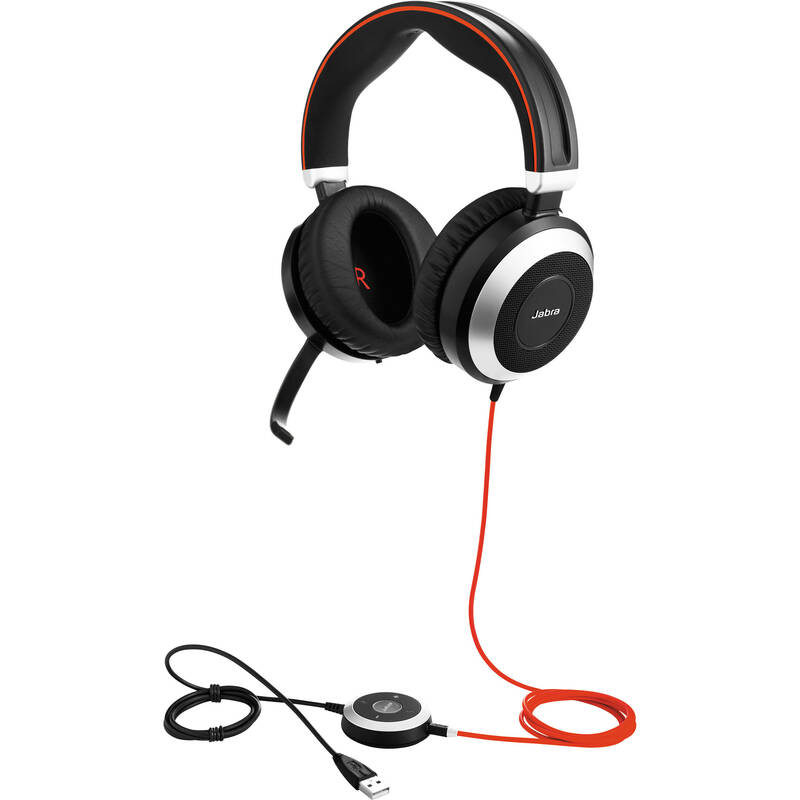 Jabra Link 260 incorporates a number of sound quality features, such as Digital Signal Processing (DSP) for greater intelligibility, and noise filtering for a cleaner, distortion-free and smooth audio experience. Convenient in-line control buttons let you enjoy quick, optimized use of your softphone. At the press of a button you can answer/end calls, put calls on hold, adjust volume and mute the microphone. 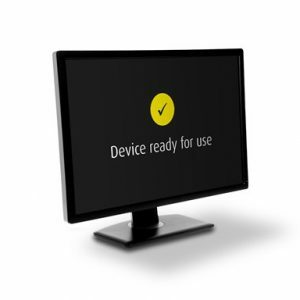 All of the buttons can be programmed from the computer to perform user-defined tasks such as “Call on hold”, “Reject incoming call”, “Redial last number” and/or “Dial voice mail” – or to comply with commands in future softphones. Reduce the number of sick days and increase employee retention. 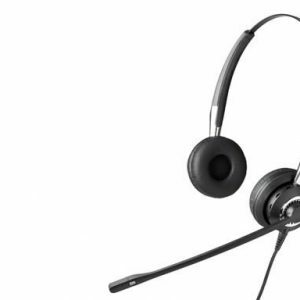 Jabra Link 260 delivers acoustic shock protection and is compliant with the Noise at Work legislation in the EU (Directive 2003/10/EC).